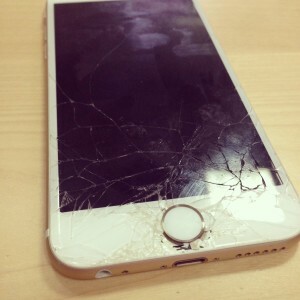 cracked iPhone screen in detroit Archives - Detroit's Best Cracked iPhone & iPad Repair Team! 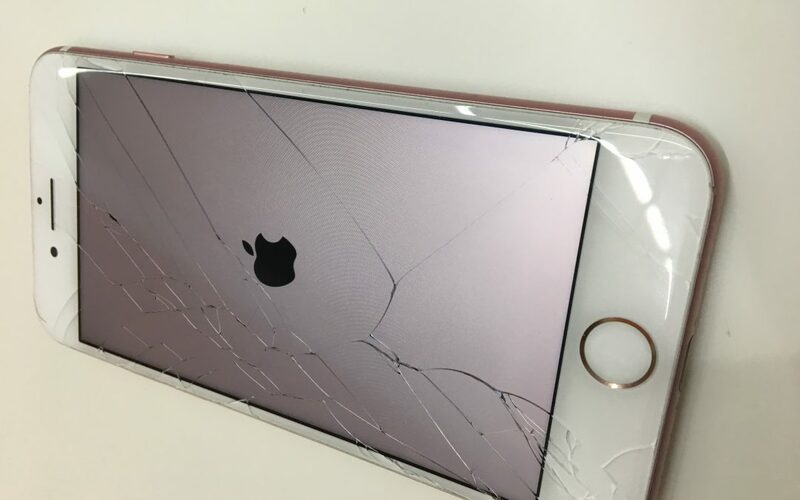 Caroline got it touch with us yesterday looking for an iPhone repair service in Detroit that could fix the broken screen on her iPhone 7. 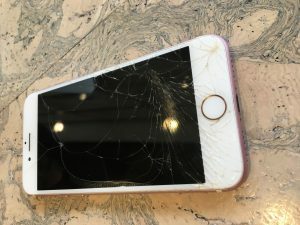 She had been walking around with a broken screen for almost 6 months and decided it was time to replace the cracked screen. 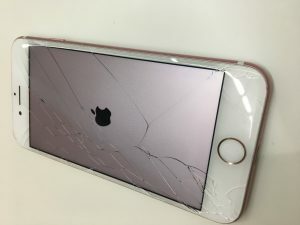 She had replaced the cracked screen before with another iPhone repair service in Detroit, but didn’t have the best experience. 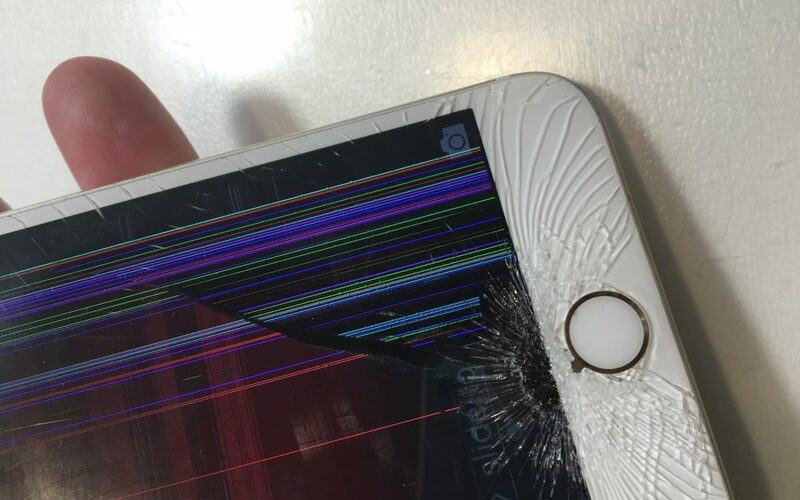 After a week of having her screen replaced, it started to fall apart. As a result she decided it would be best to try a different company. 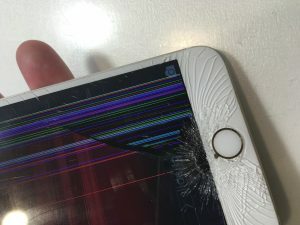 She found us by typing in to her Google search “iPhone repair service near me.” Believe it or not, the best company in Detroit popped right up. She clicked on and fell in love with our website. Within a few minutes, she was on the phone with us setting up an appointment. 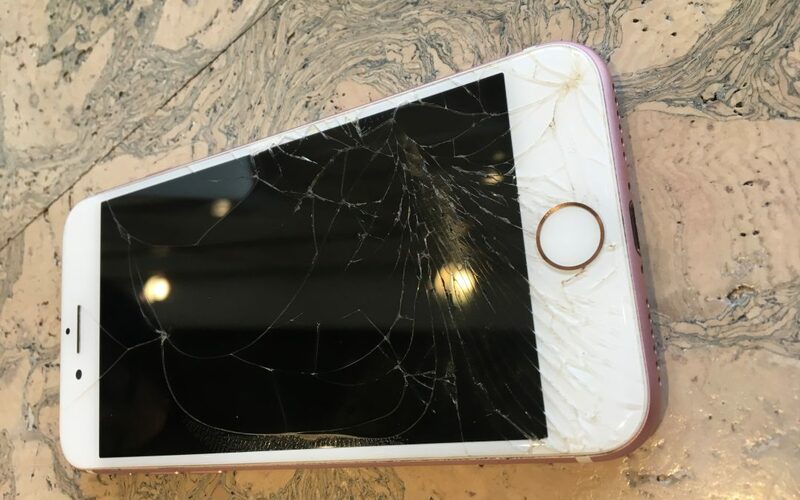 We met Caroline at her favoite coffee shop in Detroit – New Order Coffee – and replace the cracked screen in under 30 minutes. She loved the convenience. She loved the efficiency. Caroline brought her computer along and was able to get some work done while we replaced her broken iPhone 7 screen.